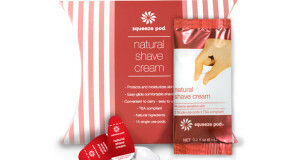 Squeeze Pod makes single-use package for most toiletry items. 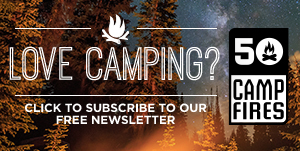 They’re about the size and weight of a quarter, so it’s easy to pack and carry these small pouches. 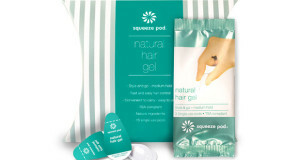 Squeeze Pods are the perfect size for air travel due to being TSA compliant. 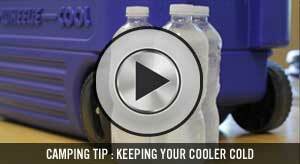 They can easily be kept in pockets, purses, or other travel bags, no matter where you go. They also use premium products to ensure quality performance. The Squeeze Pod Natural Moisturizing Lotion is made of four different natural moisturizers: shea butter, aloe vera, algae extract, and jojoba extract. It is also infused with essential oils of fruit to bring out an invigorating citrus scent. 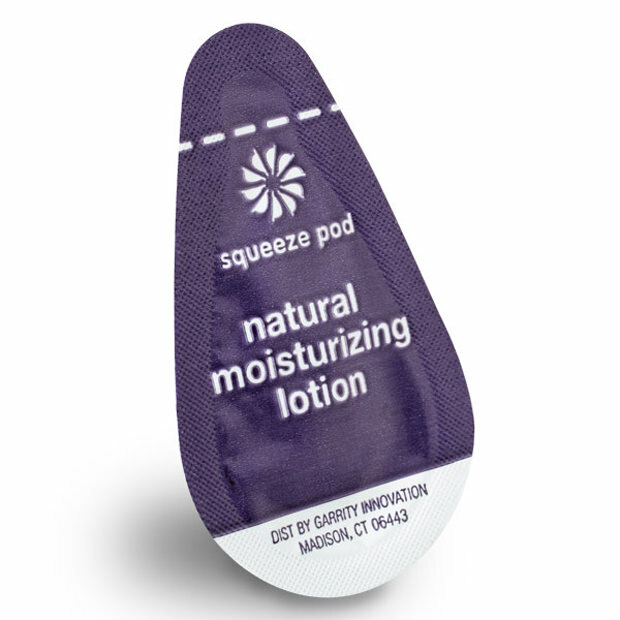 Most moisturizers can be an inconvenience due to having a greasy residue leftover, but the Squeeze Pod Natural Moisturizing has a non-greasy texture and aids in the relief of dry skin.